Do you need oral surgery? When serious functional dental concerns arise, oral surgery may be needed. Oral surgery can help you keep or replace your teeth, control oral disease, and treat trauma-related damage. It is most often needed to remove impacted or decaying teeth that are jeopardizing your oral health. 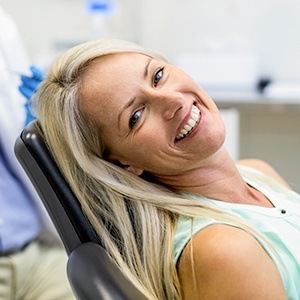 For the comprehensive and compassionate oral surgery services you deserve, make an appointment with Dr. Jorgenson and Advanced Dental Care today. Dr. Jorgenson is a highly qualified general and restorative dentist, delivering quality care daily to families throughout Costa Mesa, CA. Why Choose Advanced Dental Care for Oral Surgery? Tooth Extractions : Although pulling teeth is something we would all rather avoid, tooth extractions are sometimes unavoidable. Wisdom teeth may need extraction if your mouth doesn't have room to accommodate them. Teeth that are excessively decayed or traumatized can also make extraction necessary. Additionally, getting orthodontic treatment can sometimes necessitate an extraction to make room for shifting teeth. Dental Implants : Dental implants are the healthiest and most reliable tooth replacement option available today. 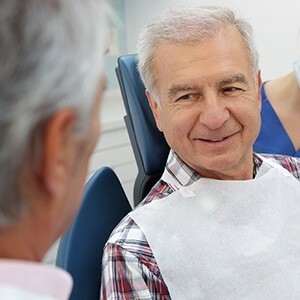 Dental implant surgery requires a small incision to be made in the gums to allow for the natural fusion of the biocompatible titanium implant post with your jawbone. 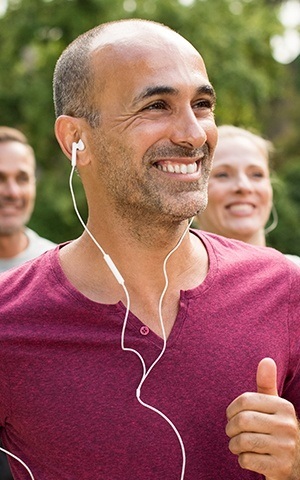 Bone Grafting : Bone augmentation describes a variety of procedures used to rebuild the jawbone so that dental implants can be successfully placed. These procedures typically involve grafting (adding) bone or bonelike materials to your jaw. Sinus Lift : Another key to successful dental implant success is the quality of the bone where the implant is placed. If you lack enough bone density in that area, sinus lift surgery can help. By raising the sinus floor, the surgery can be used to allow new bone to form. If you suffer from dental fear or anxiety, Dr. Jorgenson can provide oral conscious sedation. With oral conscious sedation medication, you will feel completely relaxed for the duration of your oral surgery. On the night before your appointment, you should finalize your arrangements for transportation after surgery since sedation medication will make you too drowsy to drive yourself home after your procedure. Schedule the oral surgery appointment you need with Dr. Jorgenson today. Dr. Jorgenson is a trusted Costa Mesa restorative dentist. Advanced Dental Care proudly restores smiles daily throughout Costa Mesa, CA, Irvine, Newport Beach, Huntington Beach, and the surrounding communities.